Phoenix Corporate Rentals offers short term, temporary, furnished vacation rentals in the greater Phoenix metroplex. We are a locally owned vacation rental property management company that specializes in managing great vacation rental properties in and around the Phoenix, AZ area. 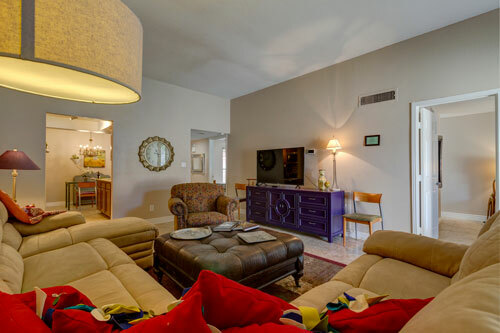 If you are looking for the perfect Phoenix vacation rental, you have come to the right place! Phoenix Vacation Rentals offers furnished vacation homes and short term, pet-friendly, temporary, business ready corporate rentals in Central Phoenix, just 6 miles from the Phoenix Convention Center and downtown area abd 10 minutes to Sky Harbor Airport. We partner with home owners and landlords that want to enjoy the income of short term rentals without the hassle. Our rental management company offers a turn-key solution! Play a round of golf, catch an NFL game, enjoy baseball spring training, invite lady luck at the casinos, hike desert mountains, enjoy the arts, shop local boutiques, step back in time to the Old West, or day trip to the Grand Canyon. Whatever your interests, the Phoenix area is sure to please!